Are you scared of sharks? 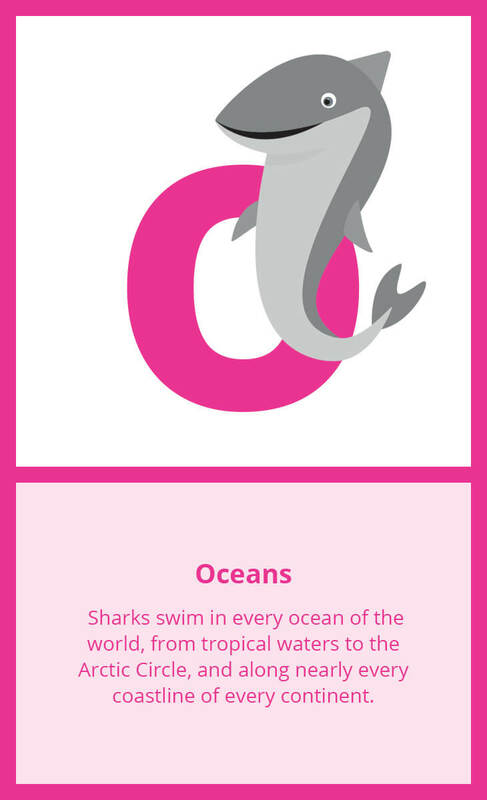 If so, that’s too bad, because there are loads of bizarre but completely true facts about these deep-sea predators that you may find just as fascinating as the fictions. Although sharks have long been feared (and at times, even worshipped) by mankind, relatively little is known about these fascinating fish, which has caused humans to study and learn about them in more depth in order to get a better understanding of their anatomies, histories, and behaviours. 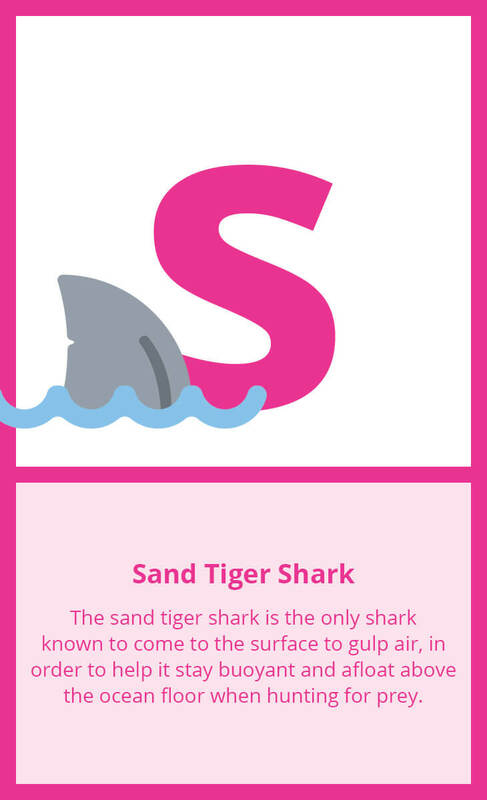 If you have a budding marine biologist at home, then we welcome you to join us as we count down some of the most Jaws-dropping facts about sharks, from A to Z. 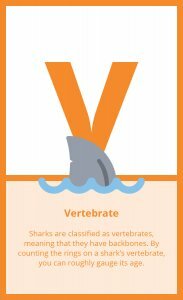 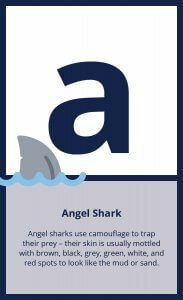 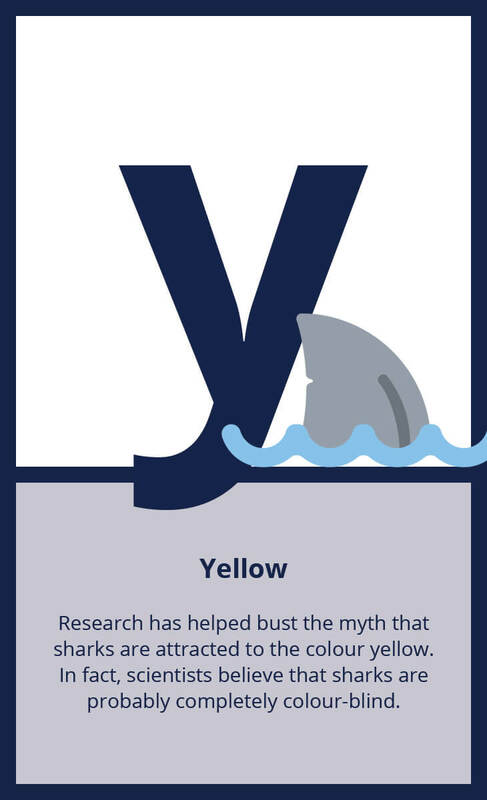 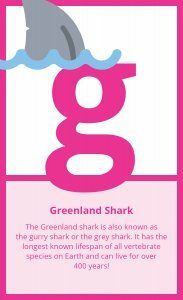 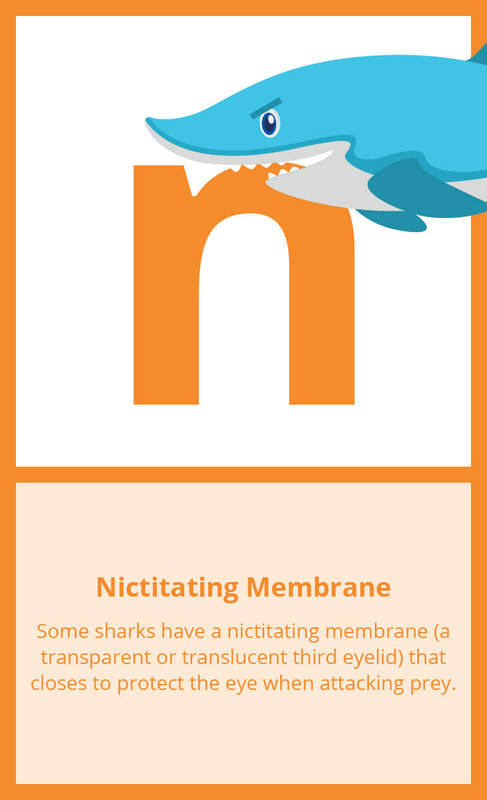 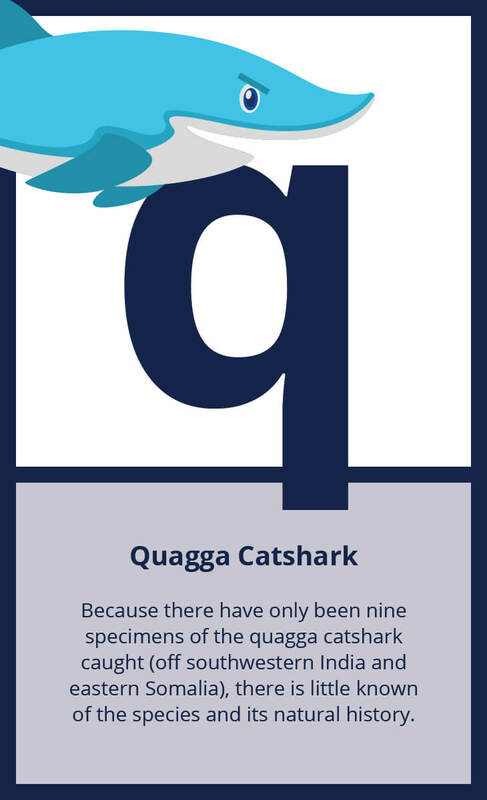 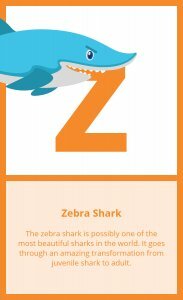 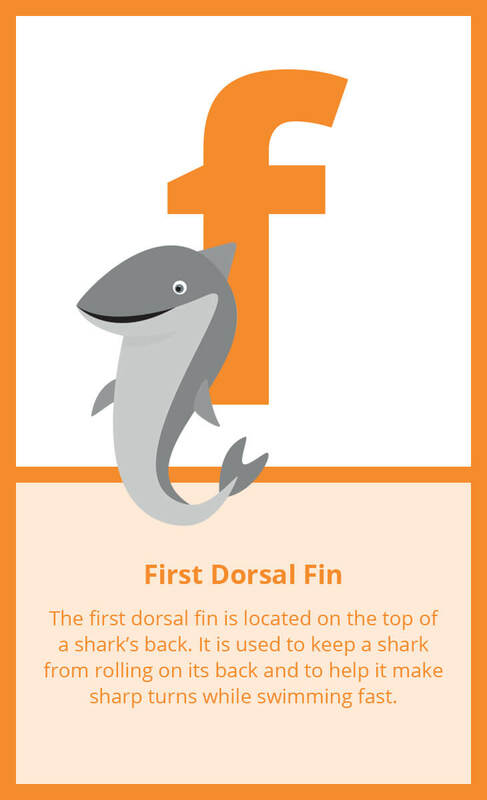 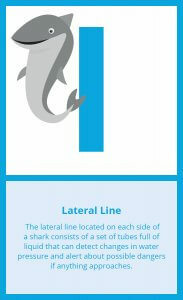 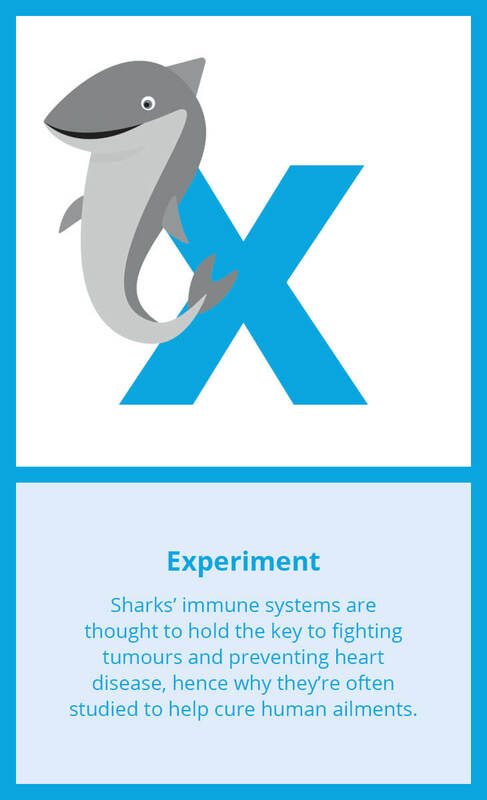 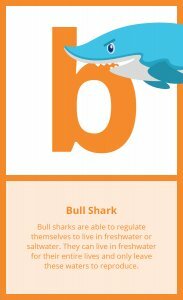 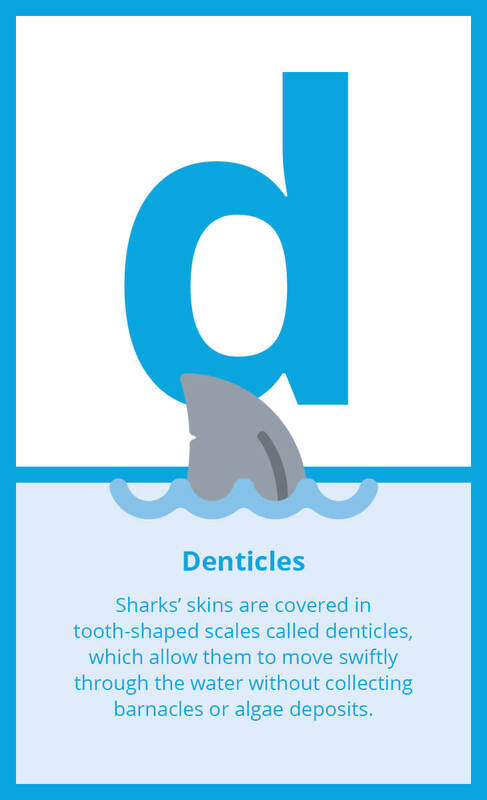 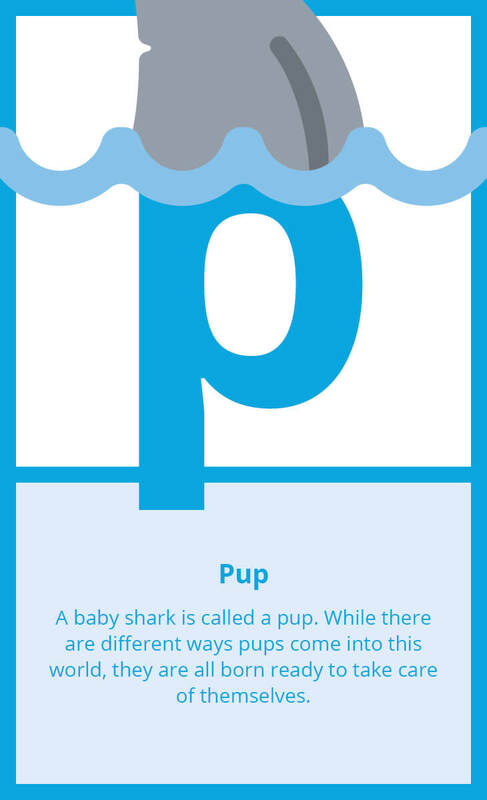 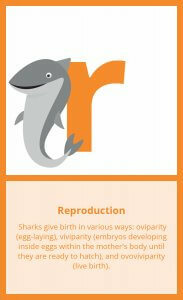 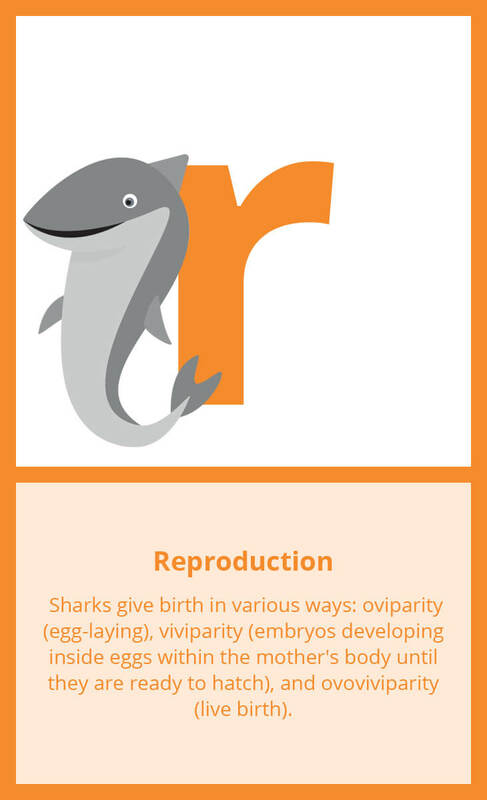 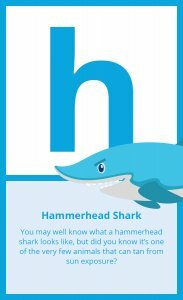 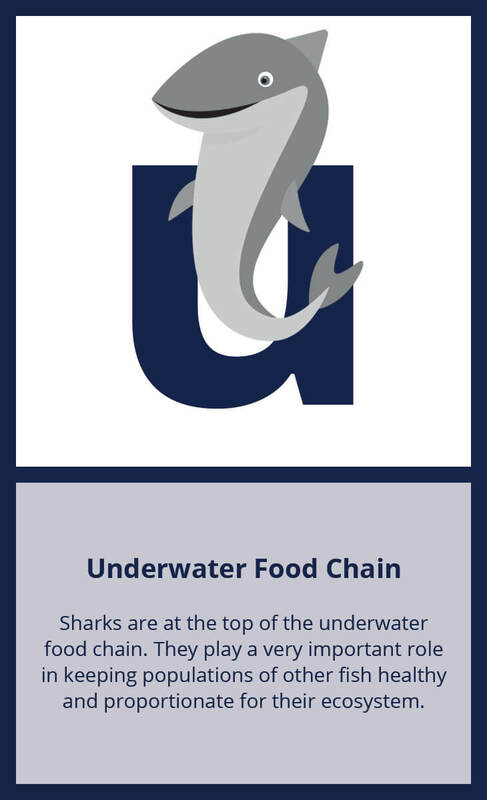 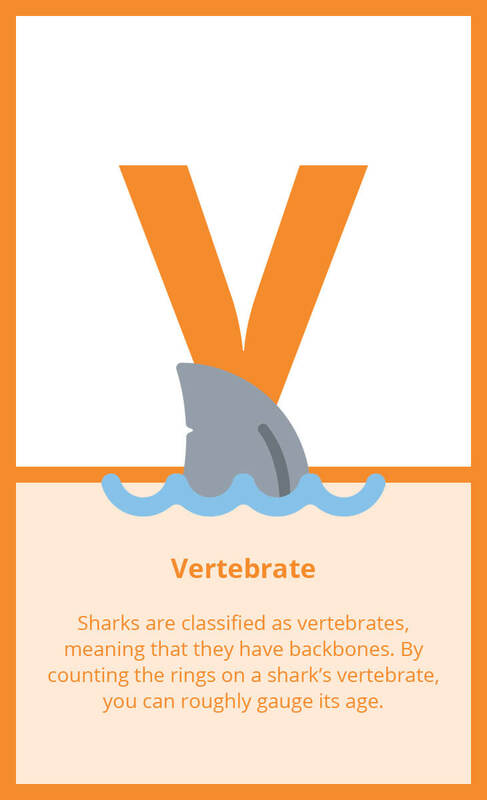 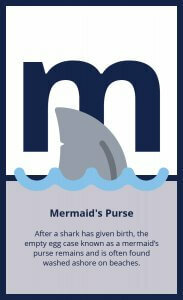 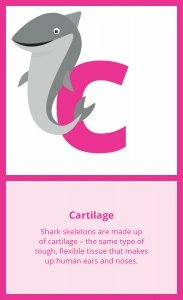 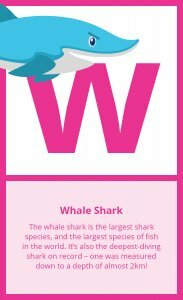 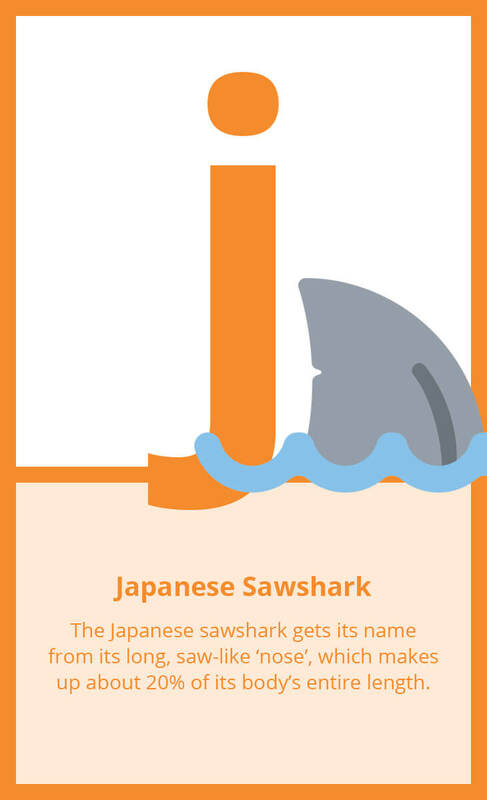 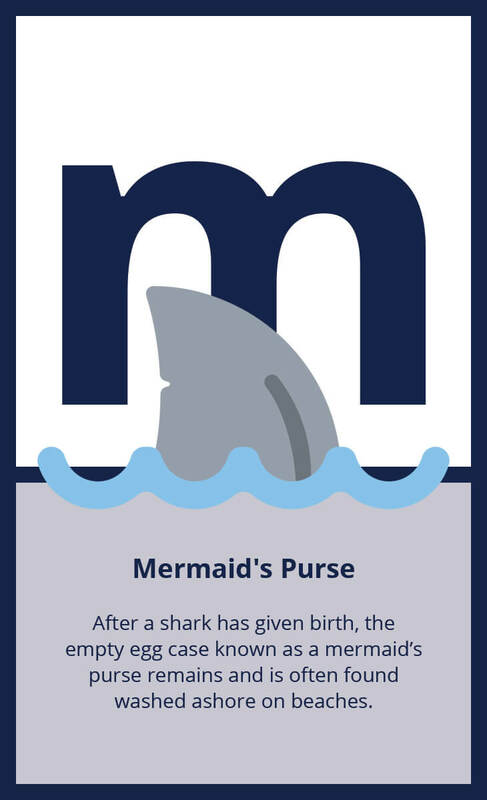 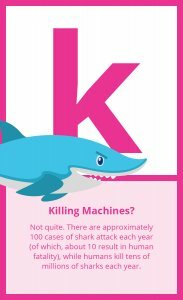 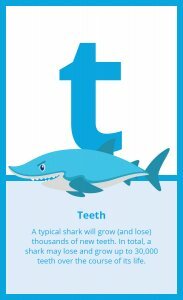 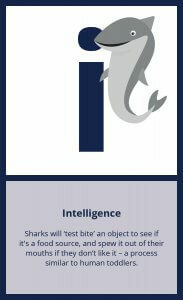 … to explore our alphabets of shark facts, or you can click through them to download and print as flashcards. Have you found these facts interesting? 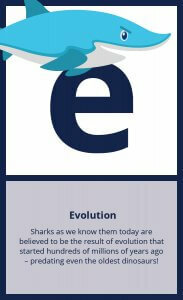 Share your thoughts with us on Facebook and Twitter!